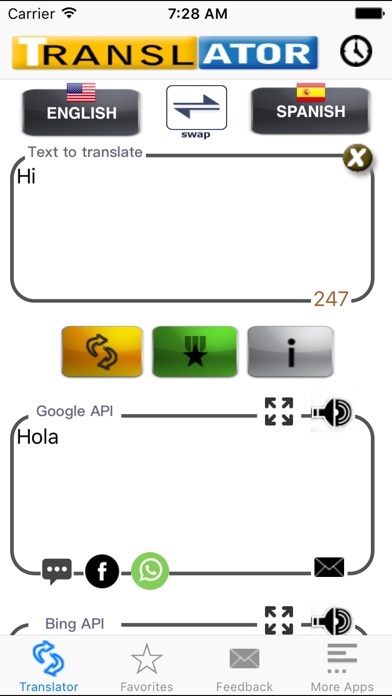 Spanish Translator is an application that TRANSLATES ENGLISH WORDS AND PHRASES TO SPANISH, accurately. 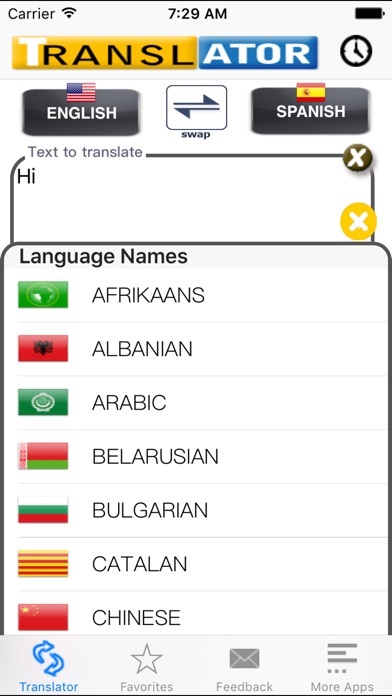 So when you use the application, you can be confident that you’re saying the right thing and pronouncing it the right way. No guesswork. No sign language. No confusion. 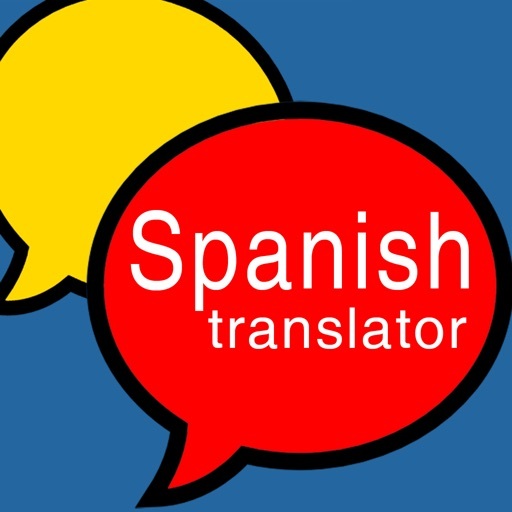 Once you download this application to your iPhone, you’ll have the Spanish translation of words and phrases at your fingertips. With this application, you’ll have one less thing to worry about when planning a trip. So, the next time you are in Mexico, Spain or anywhere they speak Spanish you will not be lost trying to get a taxi.